Dreaming About How to get more Sales in Your Business? ARE YOU UTILIZING THE MOST PROFITABLE, UP-TO-DATE AND PROVEN SALES LESSONS TO GROW YOUR BUSINESS IN TODAY’S MARKET? Every business owner/entrepreneur faces a variety of different challenges each and every day. One of the biggest challenge we think that face business owners is their mindset around selling. Do you want to multiply the number of people who buy from you? How would you like a proven system for getting up to speed quickly on sales so you can attract your ideal clients? It’s all about understanding why your clients buy from you, and how you get to know your product better than anyone else. Having confidence when you go to present your product or service, on stage, face to face, online anywhere is a must in sales TODAY! 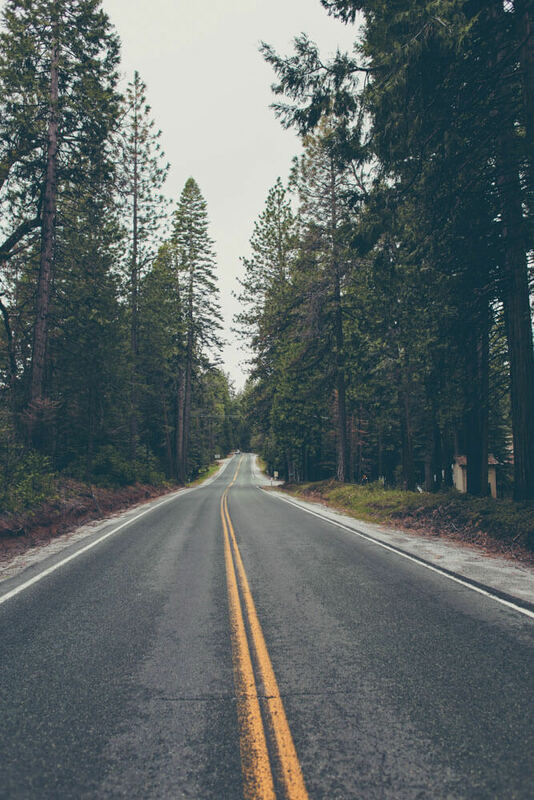 HOW DO YOU GET STARTED ON THE ROAD TO MORE SALES? Created by Mike Brunel this CHANGING YOUR SALES MINDSET 7 DAY CHALLENGE comes from nearly 30 years of selling and creating over $350 million dollars of sales for his clients all over the world. 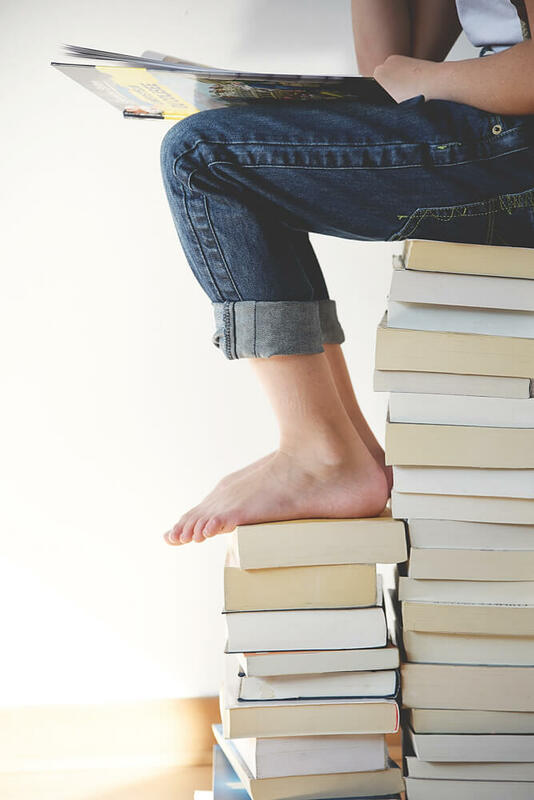 CHANGING YOUR SALES MINDSET 7 DAY CHALLENGE presents 7 easy lessons to get you started on the road to more effective sales. Sent daily to your inbox (for free!). It will show you how to adjust your mindset around how you sell your product or service. The #1 secret is discovering your sales mindset. You will know how you approach sales with this easy first lesson. The untold secret on why your customers buy off you. We give you tools to discover your own product or services strengths, weaknesses, threats and opportunities that sit inside your business. Without questions, this is a big breakthrough for many. Covered in lesson two. What is stopping you from having all your prospects buy off you? It’s part of the sales mindset, but ultimately it’s about your own perception of your business. Mike’s 2 secrets around features in your product and why benefits are MUCH more important. This lesson will open your eyes to the possibilities of selling benefits before you sell the features of your product or service. How to use negotiation to your advantage. A simple three step process to qualify your clients. Find out quickly a Yes or a NO. Are you or your team new to sales, or find it intimidating or off-putting? Are you an executive or business-owner/ entrepreneur who have great products or services but aren’t confident about selling them? Are you a sales team leader or executives who need resources to motivate their sales team? “Mike is energetic with a passion for driving sales results. His extensive background and knowledge of how to maximize opportunities allows you to open your mind to new possibilities. Mike is great to work with and with simple steps can enhance your team, your capabilities and your sales.” D Vincent Pharmacy Guild. 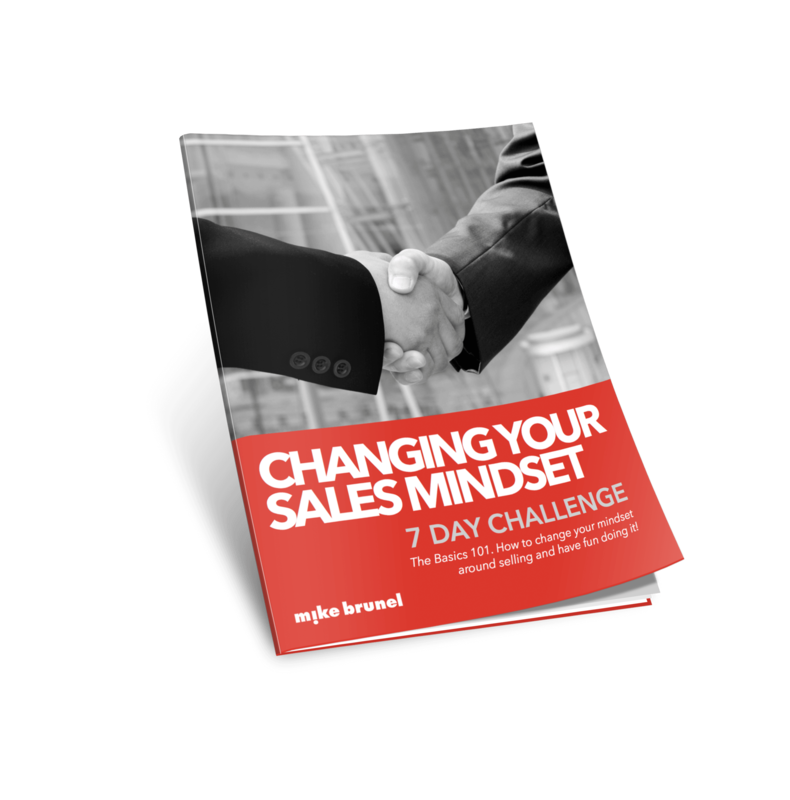 Start THE (Free) 7 DAY SALES MINDSET CHALLENge today! The lessons will be sent directly to your inbox daily. You can opt out at any point. Best of all, it’s totally free! Go on! Take the challenge! You will not be disappointed. How to master the most important skill in business and life. Who's afraid of big, bad sales? Almost everyone, says NRS Media co-founder Mike Brunel. Cold calls freak people out, and nobody wants to be thought of as the stereotypical sleazy salesperson. It doesn't have to be that way. Discover the #1 secret about why your customers buy off you. Find your product or services strengths, weaknesses, threats and opportunities. And so much more. Want to know the easiest way to Hire Salespeople? Thank you, you will receive an email with your free download.